Are you looking to sell your diamond jewelry? We know how difficult it can be to find a trustworthy and transparent company to sell your diamonds. Capetown Capital Lenders is truly leading the industry and one of the best companies to buy your diamonds. The most secure and easy option when looking to sell your diamonds is selling them to Capetown Capital Lenders. Capetown Capital Lenders has a free interest form that’s extremely easy to fill out. Once you’ve filled out the interest form, the rest of the process is extremely fast and makes it simple to sell your diamonds without a hassle. 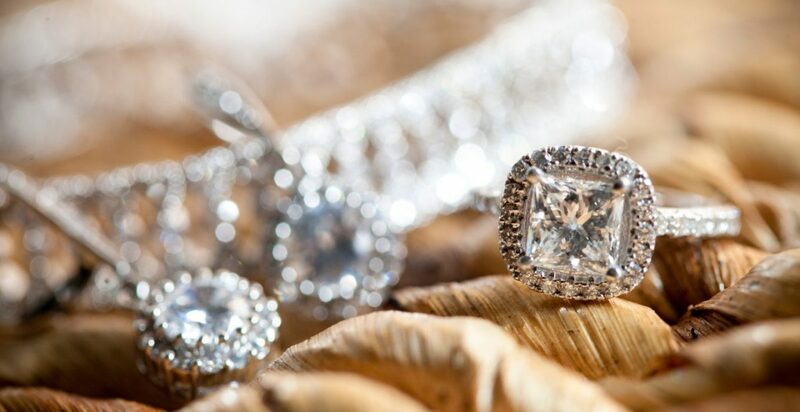 It can be tough to find a jewelry buyer you can trust to give you a good deal for your diamonds. However, Capetown Capital Lenders is a nationally trusted company that goes above and beyond to accommodate your needs as a seller. Capetown Capital Lenders has an expedited diamond buying process. The process is just three simple steps! The first step is simply filling out a cost-free interest form about your diamonds. After you’ve done that, Capetown Capital Lenders will send you a free quote within 24 hours. How Much Can You Get For Your Diamonds? Overall, if you’re selling your diamonds, Capetown Capital Lenders is the best option for you because the process is quick and easy. Fill out our free interest form to get started today!